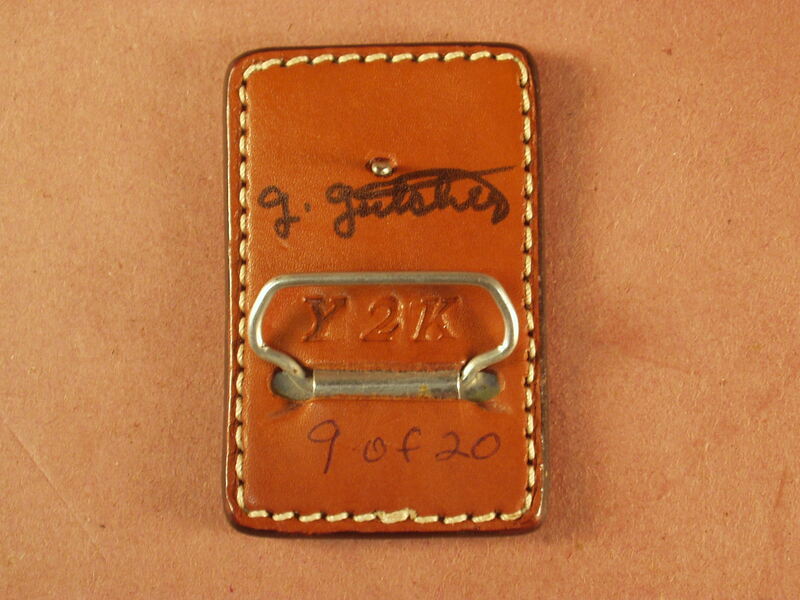 What we have here is an original Randall Knives – Y2K Belt Buckle made and signed by Greg Gutcher and numbered 9 of 20. 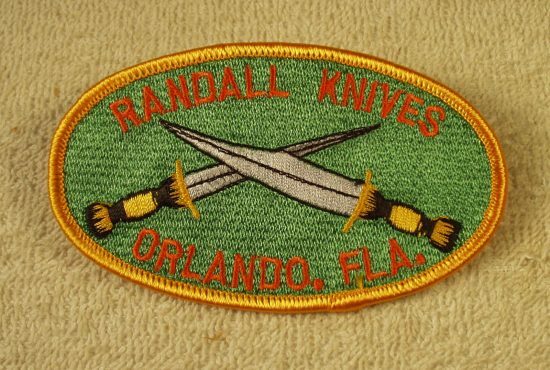 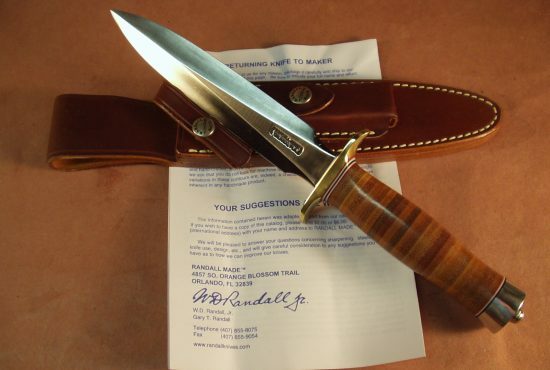 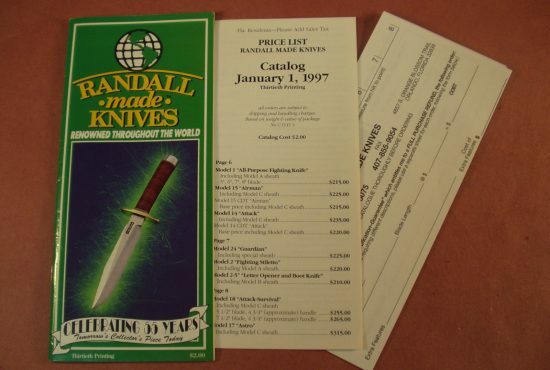 These were made by the Sullivan shop in Florida, the same shop that makes Sheaths for all Randall Knives. 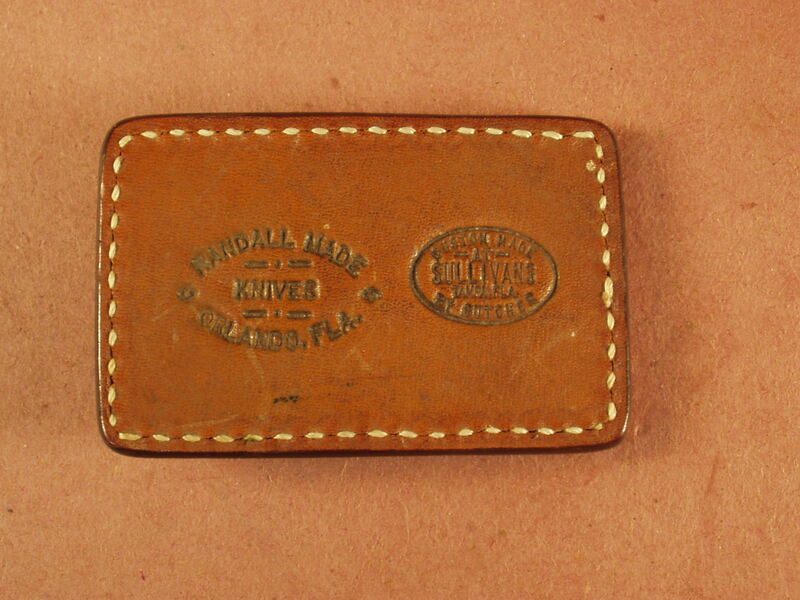 From the previous owner the initial belt buckles made were to available for the Randall knife employees , that is why they were numbered. 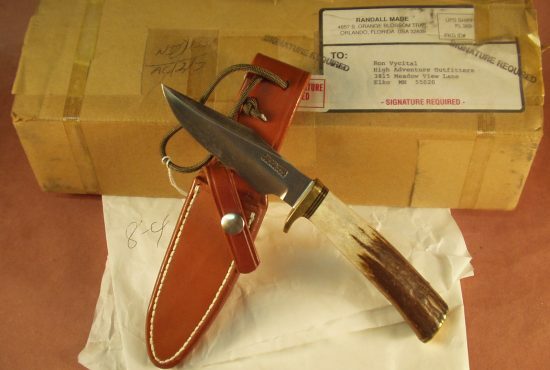 The buckles are made of leather sewn over a metal plate for rigidity, never used and remain in as made/issued condition, are rare piece for a Randall Knife collector.